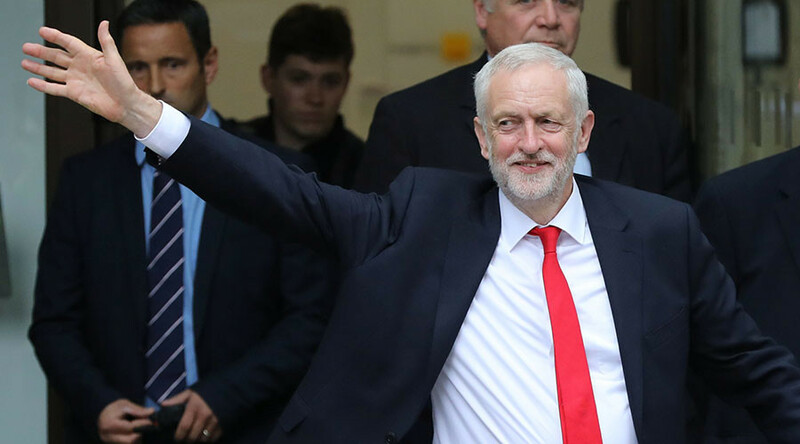 Labour leader Jeremy Corbyn passed the electoral test with flying colors after delivering his party’s best results since 2001. But will his opponents inside the party finally rally behind the socialist? Corbyn crushed a ‘coup’ against his leadership by winning a second contest with an even greater margin of 61.8 percent (compared to his original 59.5 percent victory in 2015). The revolt was led in June by his one-time Shadow Foreign Secretary Hilary Benn, whom Corbyn had sacked days prior. More than 170 MPs supported a vote of no confidence in Corbyn, but their hopes to see the back of the socialist leader were crushed by September. 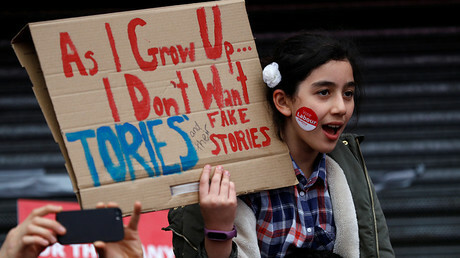 The June 8 election night started off with a surprising twist for Labour internal politics as former Foreign Secretary Jack Straw said he was “delighted” with Jeremy Corbyn’s campaign performance. Then it was Labour-center MP David Lammy to perform a mea culpa in a series of tweets congratulating Corbyn and speculating on the results a more united Labour Party could achieve. “Congratulations to @jeremycorbyn. Despite being underestimated and the underdog he has run one of the very best campaigns of all time,” he wrote. Ilford North MP Wes Streeting, too, humbly congratulated Corbyn during his first interview with Sky News after holding his seat. Pundits began wondering who else would do a U-turn and fully support the leader following the extraordinary results. I might just do the Birmingham bit of my job from now and pretend Parliament doesn't exist. Earlier in the night another detractor, John Woodcock MP, said he had “no idea” why he had been able to hold his marginal seat of Barrow and Furness – a victory many attributed to Corbyn’s national profile. Other Corbyn opponents stayed schtum on the results, including prominent backbenchers Benn and Liz Kendall.